Will Toyota Ever Launch A Convertible Supra? After what seemed like an eternity, Toyota finally unveiled the fifth-gen Supra at the 2019 Detroit Auto Show. The Japanese sports car was developed in collaboration with BMW, and shares a lot features with the latest Z4. 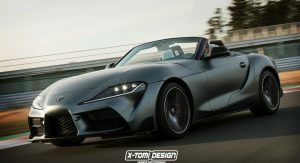 However, one of the biggest differences between the two, besides the exterior designs, is the fact that the Z4 is offered solely as a roadster, whereas the Supra comes only as a coupe. 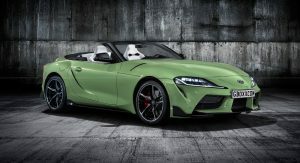 In a previous report, chief engineer Tetsuya Tada made the rather surprising comment that a Supra Convertible could be on their list. “Of course we consider this”, he said last month, although in all likelihood they’ll base their final decision on whether it will be a financially viable move to put the extra work into developing such a version. In other words, if there is high demand from consumers, Toyota might give it the green light. By looking at the new GR Supra that’s currently on display at NAIAS and its BMW counterpart, it’s quite easy to imagine a roadster derivative. And this is what AksyonovNikita did in this rendering, namely imagining an open-top Supra. 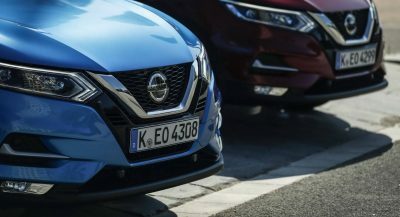 The car features a green paintjob, black exterior accents and white interior, while XTomi went for a matte grey finish. 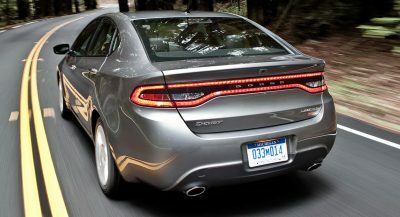 Visually, they don’t look half bad, but would a Convertible retract from the coupe’s driving experience? And, no matter what the answer might be, is Toyota free to launch such a model that would go against the closely related BMW Z4? This is so overly designed it is borderline vulgar. It’s so overly covered it’s borderline offsetting. So if the convertible comes out in 3 years, they should have started the leaking campaign back in 2017! I don’t even think they will sell that many coupes..
…it’s only possible clever idea, because Supra coupe with 334HP for 50.000EUR is meaningless vehicle. It looks good as a ragtop. But it won’t happen as it would step on the toes of BMW. Someone photoshopped a big Supra rear wing on the new hardtop Supra and I gotta say, it made it look better. 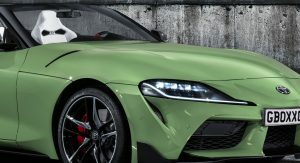 Isn’t the softtop convertible version of the Toyota Supra badged as the BMW Z4? Yeah I think we know…. Are the slits even functional? whose cross shopping a BMW with a Toyota?? What if the Toyota is actually a BMW? 😮 don’t open that door. we’d have to wait 45 years, but maybe! I don’t know!